The Naracoorte Lucindale Council is located at the heart of the Limestone Coast region, situated approximately 300 kilometres south east of Adelaide and 450 kilometres west of Melbourne. The districts small townships of Kybybolite, Frances and Lucindale are serviced by the municipality’s main service centre; Naracoorte, which is home to world heritage listed Naracoorte Caves National Park. 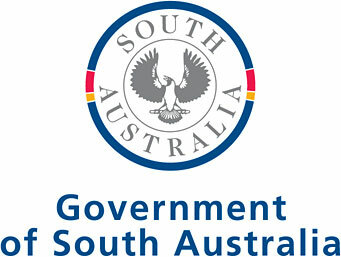 The Office of the Public Advocate in an independent statutory Office of the South Australian Government. We exist to promote the rights and interests of people who may need assistance with decision making. We promote rights through delivering our services. 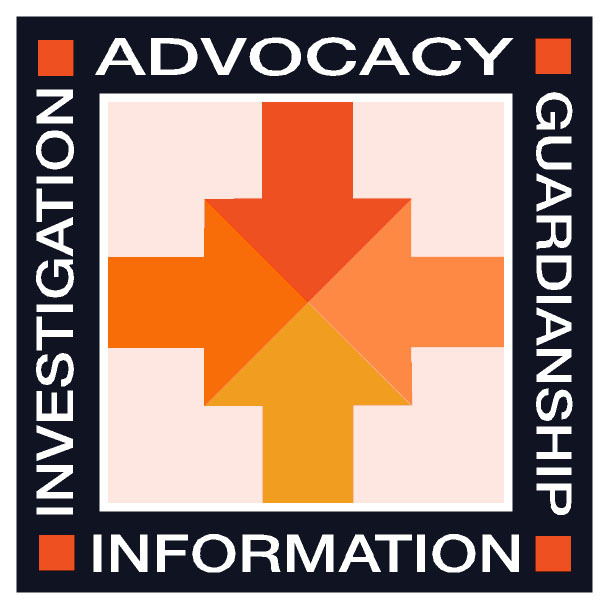 Services includes giving advice, finding alternatives to guardianship, advocacy, investigations, and acting as guardian of last resort. These are delivered by a team of professional and administrative staff. The Office is guided by the principles and requirements of the key legislation that we work under. This website gives information about rights and the law. Also, we are committed to the United Nations Convention on the Rights of Persons with Disabilities. We seek to offer system changes so that rights are upheld. Our developmental work has focussed on the right to equal recognition before the law, so that people have authority over their lives wherever possible. This includes people being supported to make their own decisions wherever possible, instead of having others make decisions for them. The Pharmacy Regulation Authority SA (PRASA) is the regulatory agency responsible for the administration of the provisions, related to pharmacies, contained in the Health Practitioner Regulation National Law (South Australia) Act 2010. The pharmacy related provisions of the Act deal with the regulation of pharmacy premises (both in the private and public sector) pharmacy business, pharmacy services providers (sole proprietors, pharmacy companies and pharmacy trusts) and pharmacy depots. Renewal SA provides an integrated approach to urban development on behalf of the government of South Australia. Through new ways of planning for residential and industrial communities, we help create innovative places where people want to live, work and play. Established by the State Government in September 2014, the Riverbank Authority has a clear mandate to set the direction for future development in the Adelaide Riverbank. The Riverbank Authority is the conduit through which Riverbank stakeholders can connect with each other, and provides the lead voice in establishing the precinct as an iconic destination. The Adelaide Riverbank covers 380 hectares of land, stretching from Bowden in the west to Hackney in the east. Across this expanse are some of the State’s most important civic cultural institutions, destinations and community facilities. The SACE Board of South Australia is an independent statutory authority that reports to the Parliament of South Australia through the Minister for Education and Child Development. It provides services to all schools in South Australia that offer Stage 1 and Stage 2 studies for the South Australian Certificate of Education (SACE). The SACE Board services schools that are part of the South Australian Department for Education and Child Development as well as non-government schools, including those linked with Catholic Education South Australia and the Association of Independent Schools of South Australia. Through negotiated arrangements, the Board offers its subjects and assessment services to schools in the Northern Territory that deliver the Northern Territory Certificate of Education and Training and to a number of centres in Malaysia, China, Vietnam, and Vanuatu that deliver the SACE International program. The South Australian Country Fire Service (CFS) serves communities through dedicated volunteers delivering professional fire and rescue services to outer metropolitan, regional and rural South Australia. CFS has strong representation in the community across South Australia. This is achieved through our 13,500 volunteers, including our cadets, who are committed to protecting their communities. CFS has 425 brigades operating across the State with a fleet of over 850 fire trucks. Local brigades contribute to out of area deployments to assist neighbouring communities, to communities elsewhere in the State, and interstate where required. SA Health is committed to protecting and improving the health of all South Australians by providing leadership in health reform, policy development and planning. We believe in health for all, with a focus on well being, illness prevention, early intervention and quality care. In partnership with the wider housing and homelessness sector, SA Housing Authority is working to improve housing outcomes for vulnerable and low income South Australians. We aim to ensure that everyone can sustain a secure and affordable home as a base to help them reach their full potential. SA Water is South Australia’s leading provider of water and sewerage services for more than 1.6 million people. Since 1856, SA Water has been working together with South Australians to ensure a reliable supply of safe, clean water and a dependable sewerage system. With its customers at the heart of everything it does, SA Water works to provide world class water services for a better life. SA Water is a statutory corporation reporting to an independent Board, and is included within the portfolio of the Minister for Environment and Water. The South Australian Film Corporation (SAFC) was established under the South Australian Film Corporation Act 1972 to stimulate and encourage the formation and continued development of a film industry in South Australia. Through its central role supporting the state’s screen industry, the SAFC contributes to a robust South Australian economy; creating jobs, attracting business, telling South Australian stories, supporting visitation, driving innovation and encouraging participation in cultural activities. The South Australian Emergency Services Sector (ESS), comprising the South Australian Fire and Emergency Services Commission (SAFECOM), Country Fire Service (CFS), Metropolitan Fire Service (MFS) and State Emergency Service (SES), protects South Australian lives, property and environment. The ESS plays an essential role in the safety of all South Australians. Funded wholly by the people of South Australia, the ESS has a responsibility to deliver benefits and cost efficiency to those it serves and returns an increasing value on their trusted investment. The primary role of the ESS is to prevent the loss of life, property, environment and infrastructure through reducing the impact of fires and other emergencies on our community. Not only is this achieved through an ongoing investment in emergency response equipment and trained personnel, but as importantly the ESS is committed to providing emergency warning systems and awareness materials that enable all South Australians to be as prepared and resilient to the dangers of fire and other emergencies as possible. SAFECOM provides ‘corporate’ support services that are integral in allowing the ESOs – CFS, MFS and SES – to provide the frontline services that directly support and protect the community of South Australia. SAFECOM is governed by the SAFECOM Board which comprises the SAFECOM Chief Executive (Presiding Member), the Chief Officers of the three emergency service agencies, a representative of the United Firefighters Union, representatives from the SES Volunteer Association and CFS Volunteer Association and two independent members appointment by the Minister for Emergency Services. SAFA is a statutory authority and is subject to the control and direction of the Treasurer of South Australia. SAFA functions as a central financing authority, captive insurer and manager of the passenger and light commercial vehicle fleet operations for the Government of South Australia. It plays an integral role in the overall management of the State’s finances and risks in providing a range of treasury, insurance and fleet services to its public sector clients. The role of the SA Mental Health Commission is to strengthen the mental wellbeing of South Australians. The Commission’s key initial task is to lead the development of the State’s Mental Health Strategic Plan which will provide strategic direction for the five-year period 2017-2022, based on a 20-year vision. The Commission will also co-ordinate and oversee the development and implementation of subsequent action plans flowing from the Strategic Plan and continue promoting public awareness and destigmatising mental health and wellbeing. SASES has a number of legislative roles, including exercising responsibilities as Control Agency for flooding, extreme weather and structural collapse. SASES is also a Hazard Leader for extreme weather including storms and heatwaves. Operational functions include responding to floods and storms, assisting police, health, and the two fire agencies in dealing with any emergency, as well as assisting in carrying out prevention, preparedness, response and recovery operations and undertaking rescues. 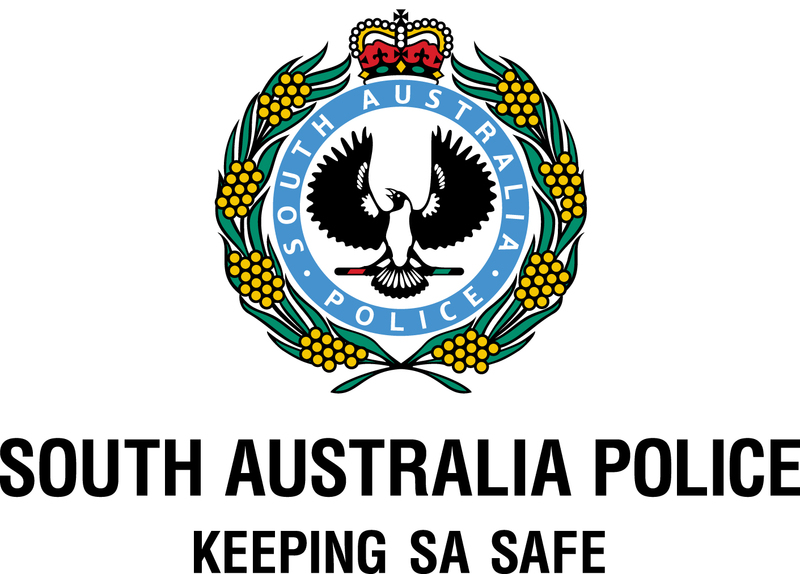 South Australia Police (SAPOL) provides a broad range of policing and community services to ensure that South Australia remains a safe place to live, visit and do business. SAPOL protects and reassures the community through enforcement, incident response, investigation, prosecution, education, advocacy, victim support and community engagement.